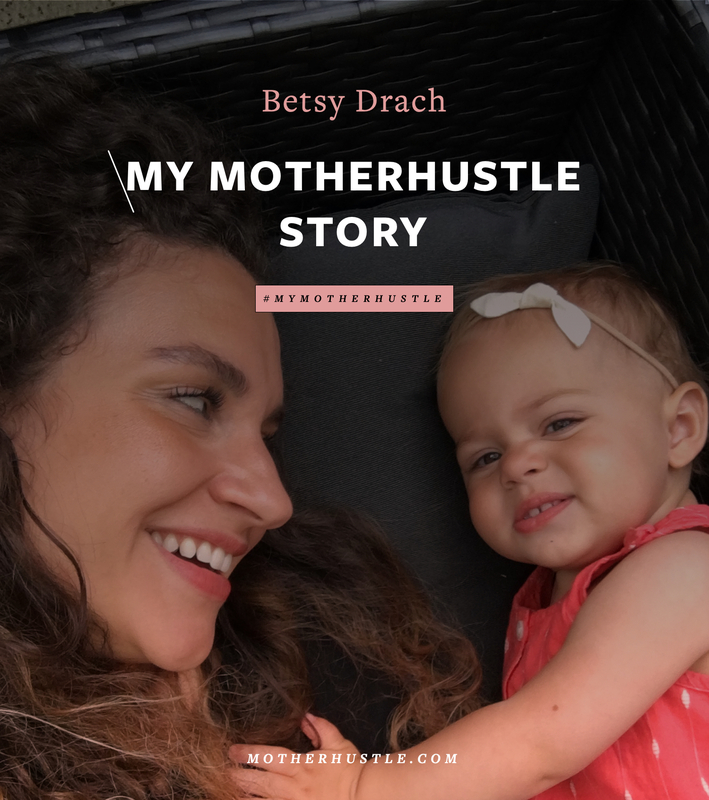 “I had to learn how to look after myself and be the best version I can be in my business and as a mom.” Here’s Antje Frey’s #MyMotherHustle Story. I actually dreamed of becoming an actress ever since I can remember. I pursued that dream, moved to London, and became quite the starving artist. I even made it to Hollywood. But I soon got so sick of having to rely on other people to be able to do what I love. I went back to the UK and wrote, produced, and starred in my own play. It was well received and a lot of fun. It really drained all my creative energy, though, so when I was finally able to reflect on the whole experience, I realized that writing had been the best part of it. It didn’t come as complete shock – I have always loved books and had taken creative writing courses before. I applied for an MA in Creative Writing and got in. I never looked back, and I haven’t acted since. When falling in love with my husband brought me back to Germany, I started a career in publishing. Working for small publishing companies was fun, and I learned all about editing and marketing books. But it still bothered me that I put all my time and energy into someone else’s dream. It finally clicked. I needed to be my own boss and start my own company. I did book editing and translation first and then started writing my own fiction books under a pseudonym. I am now a successful indie author—I write, publish, and market my urban fantasy novels. 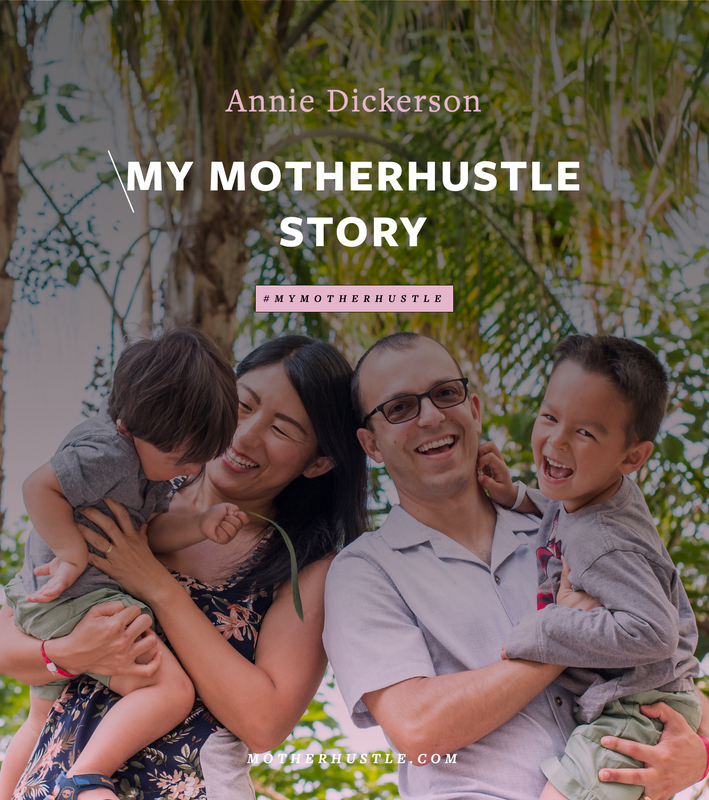 When I became a mom, I started blogging. 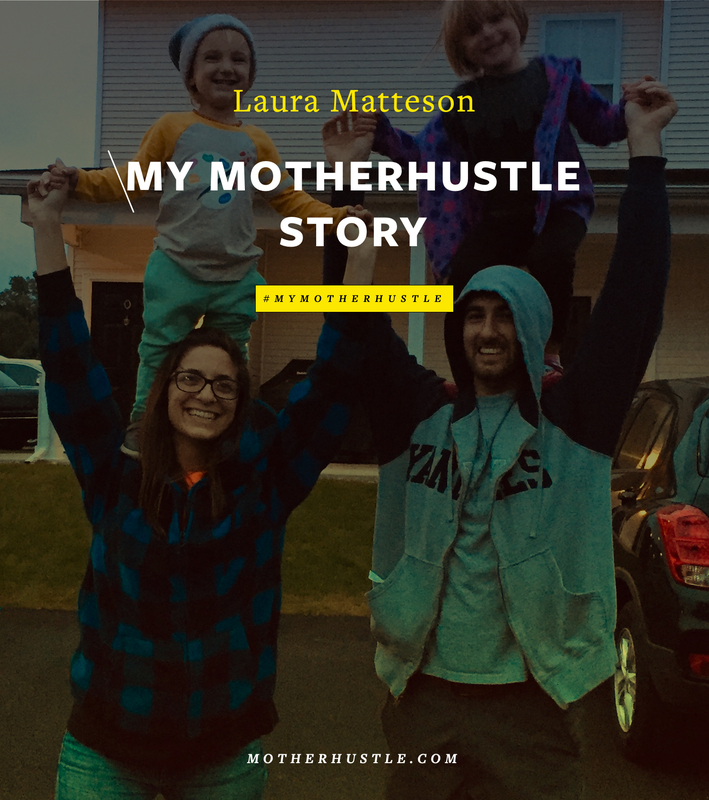 Becoming a mother really threw me. My goal-getter personality and perfectionistic tendencies didn’t seem to gel well with raising this spirited little girl. 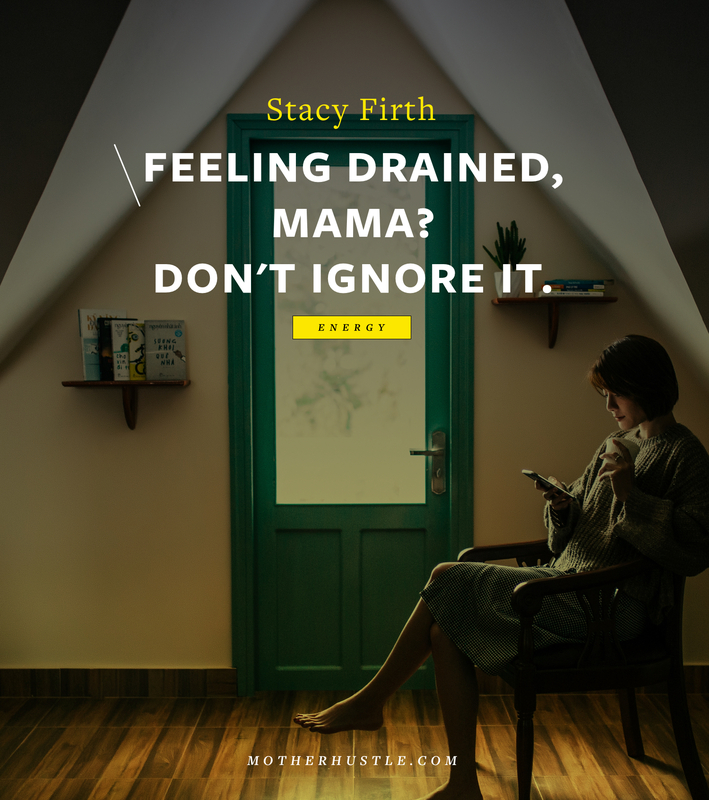 When I looked for support, I found judgment and mom-shaming. 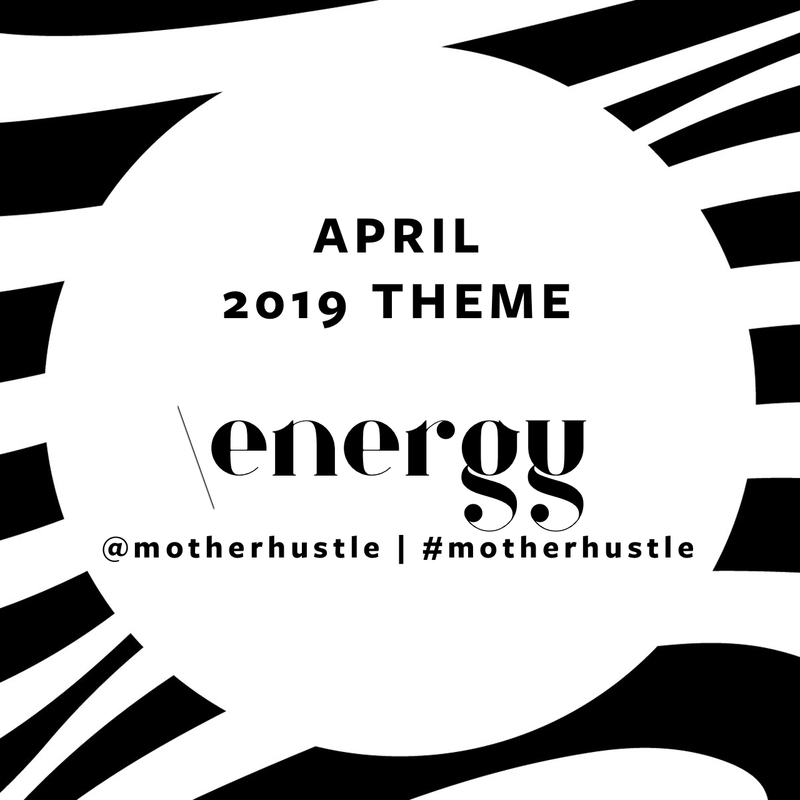 So I started Freya – The Spirited Mom to encourage other moms to find joy in motherhood and redefine motherhood on their own terms. I met my husband Yannic just before I started my two-year MA in Creative Writing in Brighton. We had three dates before he had to go back home—to Germany, the country I was born in and vowed never to go back to. When we said goodbye, I hugged him and somehow couldn’t let go. I hugged him for minutes in the middle of a busy crossing. It was hugely embarrassing, but I just felt in my bones that he was the one and I had to hold onto him. We stayed in touch, had a long-distance relationship for two years, I moved to Germany, and we got married in 2014. We have a very spirited 2.5-year-old daughter called Taya. We love being parents and want to grow our family—currently we are on a journey to battle unexplained infertility for a second time! There is never enough time for everything I want to learn and achieve. 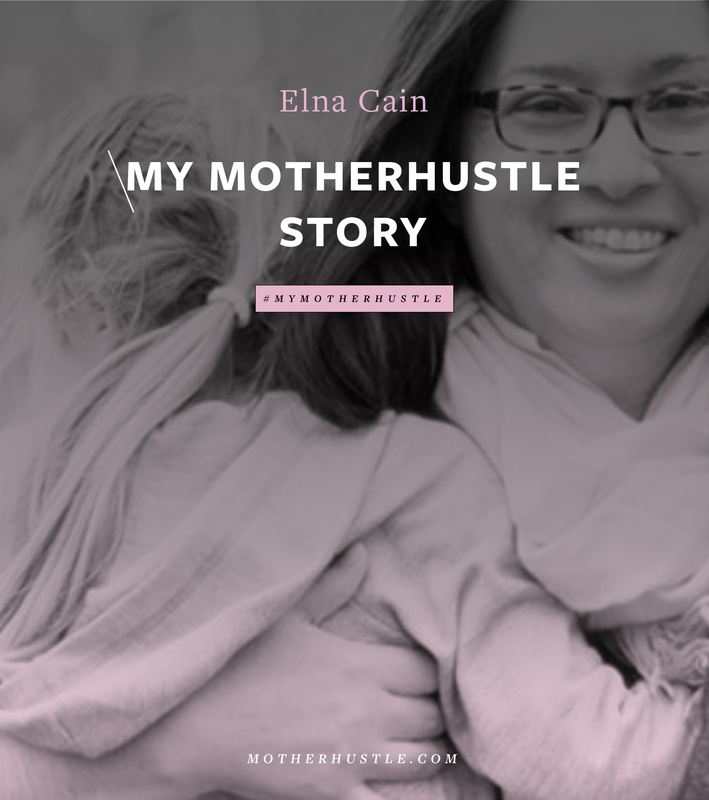 Motherhood inspires me all the time—not just my mom blog, but my fiction writing, too! It affects everything. I needed to learn better time management and how to get my priorities straight. 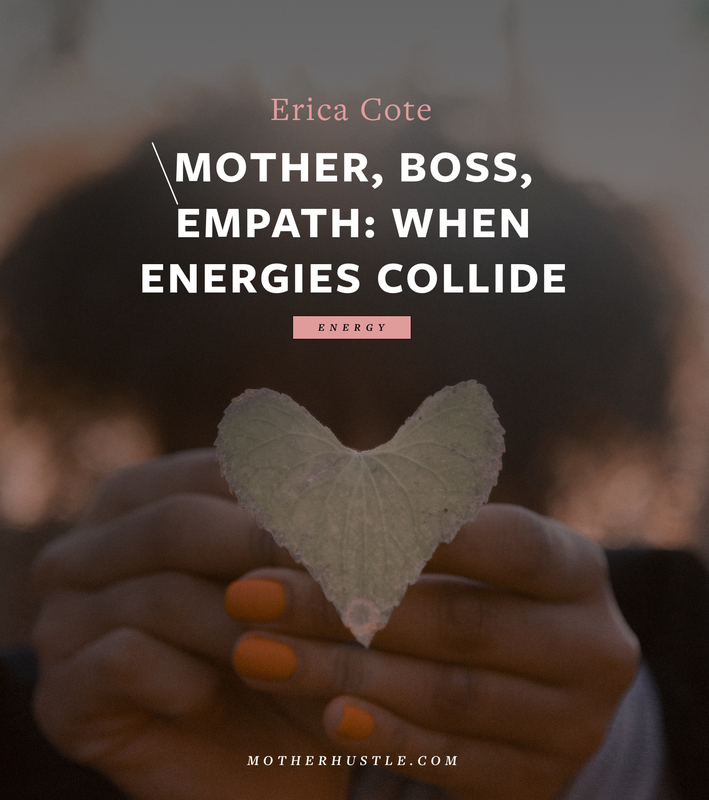 I had to learn how to look after myself and be the best version I can be in my business and as a mom. Set realistic goals, pursue them fiercely, and make sure you regularly push yourself out of your comfort zone! Then keep going! Don’t let anybody judge you. Don’t compare yourself. Listen to your gut, and build on your personal strengths. Find a good support system and, above all, give yourself grace. Tell yourself that you are the best mom you can be for this kid and that you’ve got this! 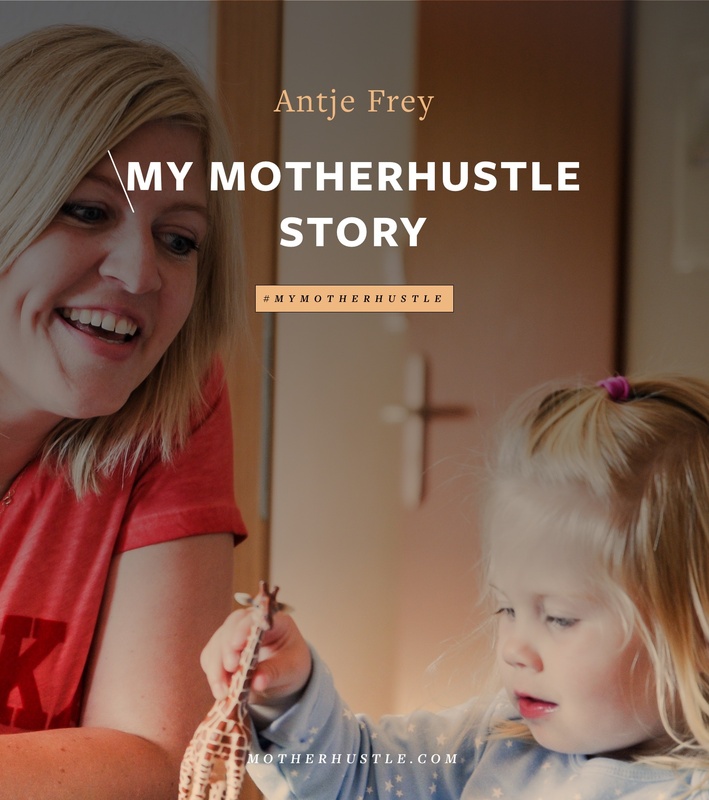 Antje Frey is an indie author and also writes about her journey as a mom of a spirited child on her blog. 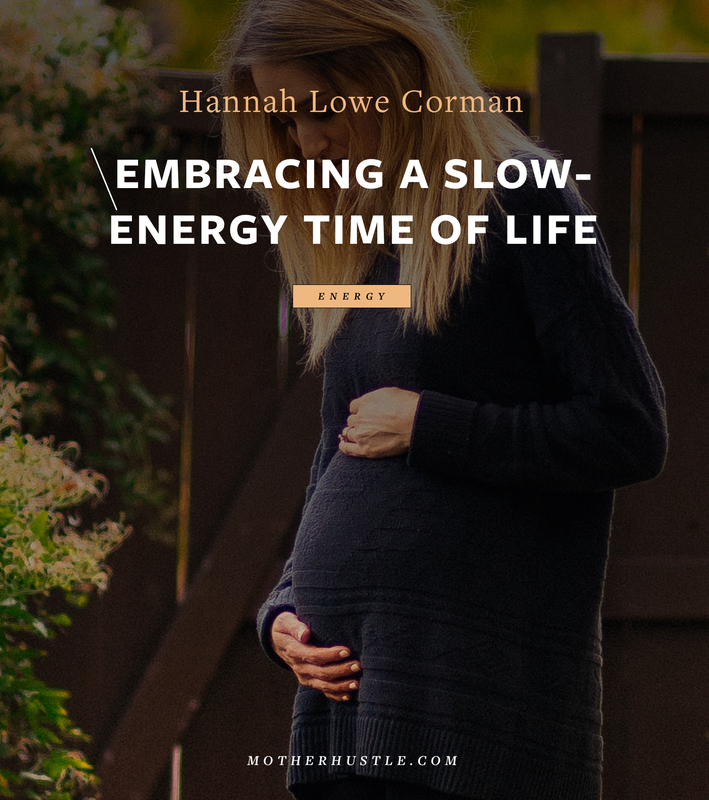 She is on a mission to encourage other moms to redefine motherhood on their own terms. 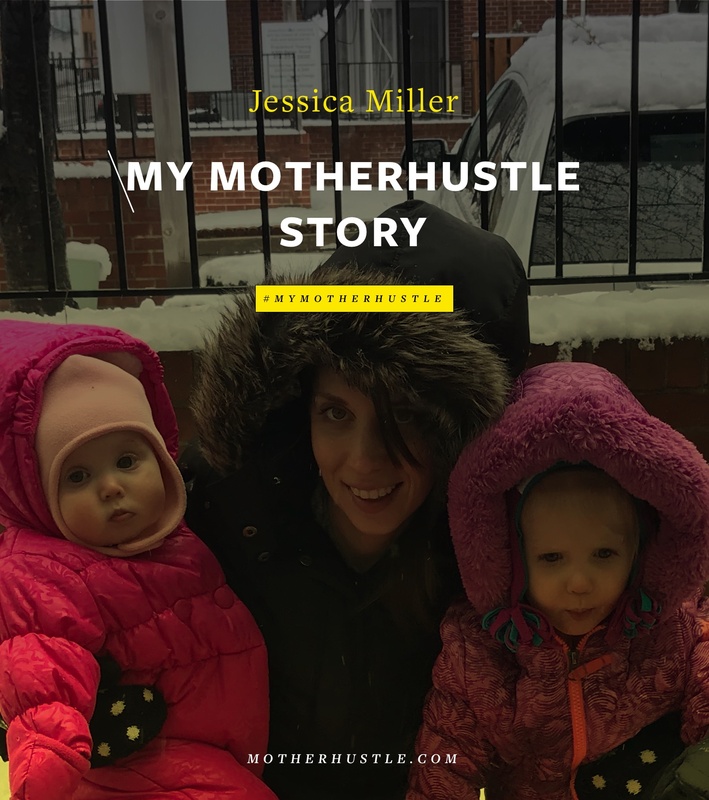 Follow her on Instagram at FreyaSpiritedMom. 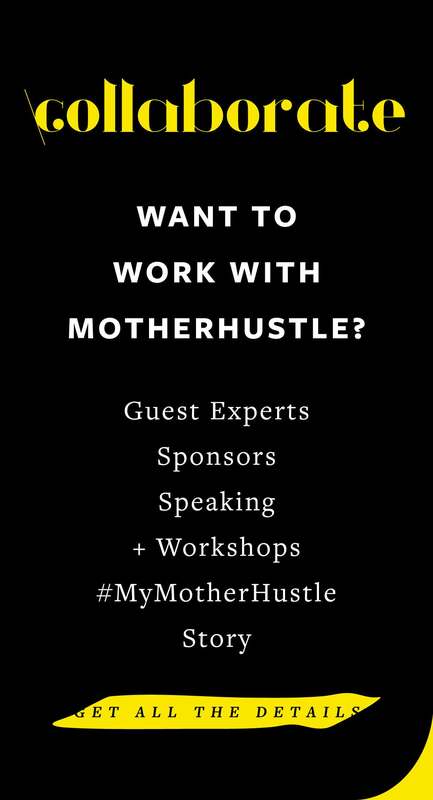 Make sure to take her quiz to find out what your biggest hurdle to enjoying motherhood is.